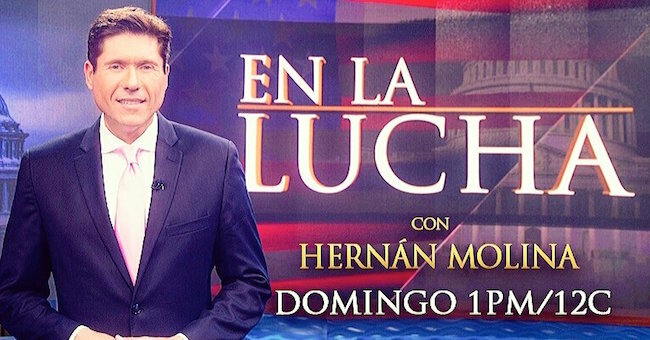 Five months after the debut of the Sunday political program “En la lucha con Hernán Molina,” Estrella TV has parted ways with the political analyst and show’s host. 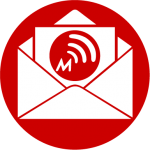 Initial rumors indicated the Liberman Broadcasting-owned network would cancel the show. 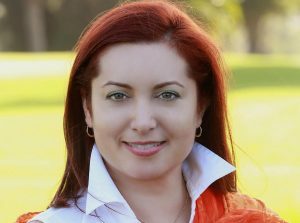 Instead, management decided to make changes and has said it will continue the program with another host, yet to be named. 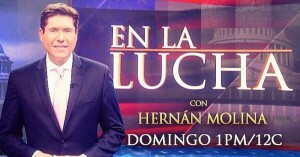 Hernán’s last show aired on November 29. According to a source, due to Hernán’s sudden departure, production was halted and there will be no new show taped for this Sunday.